What Are Intensive Driving Lessons Like? Home > Driving > What Are Intensive Driving Lessons Like? 03 Jul What Are Intensive Driving Lessons Like? Passing your driving test is a milestone and an essential tool in modern life. But what if you need to pass quickly to get a job? Or maybe you just want to get it over with and hit the road. This is where the popular intensive driving course comes in, where you might spend as little as a week learning before embarking on your test. To help you decide if it’s right for you, here are some pointers on what it’s really like to take an intensive driving course. How do I know it’s for me? 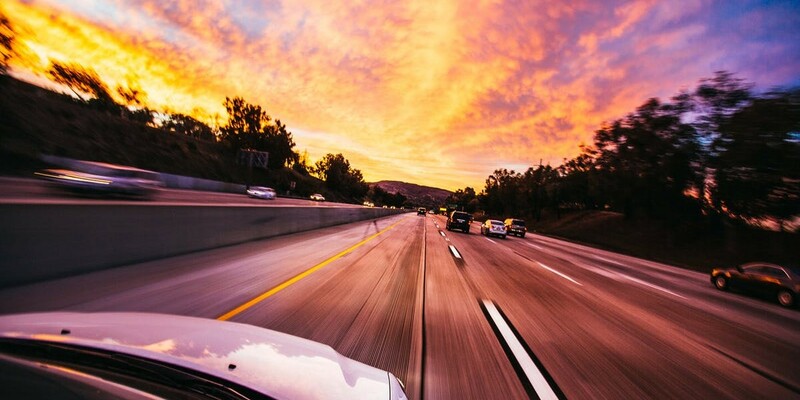 Although they vary across different driving schools, typically an intensive course will take place over one to four weeks with you driving for up to 5 hours a day. Can you concentrate for this long? Driving and taking in information is tiring, so make sure you’re physically and mentally prepared before starting. How much driving experience do I really need? The more the better, but the DVSA recommends learners take on average 47 hours of lessons as well as 20 hours of private practice before sitting a test. This gives learners the chance to experience varying weather, light and traffic conditions. What about the benefits of an intensive course? The key benefit is time, as you could be on the road within a week. Rather than a weekly two hour lesson for six months, you could book a week off work and be ready to go. This short time period can also reduce the cost of learning and passing if you pass first time. The intensive nature of the course can also help deal with nerves, giving you the opportunity to tackle any problems faced straight on. If you don’t pass first time, you may have to wait for another test date as well as paying for more lessons, which could mean you lose the momentum from your intensive course. The short span of your learning also often results in you not having experienced everything that can happen on the road. You may be able to drive legally but will still have a huge amount to learn. If you decide that intensive is the right path for you, make sure you choose a reputable driving school with great feedback. Think about price; the lowest may not be the best choice. And see if you can get started on your theory practice in advance. You may even be able to convince a family member to take you out for some practice before you get started. Good luck!